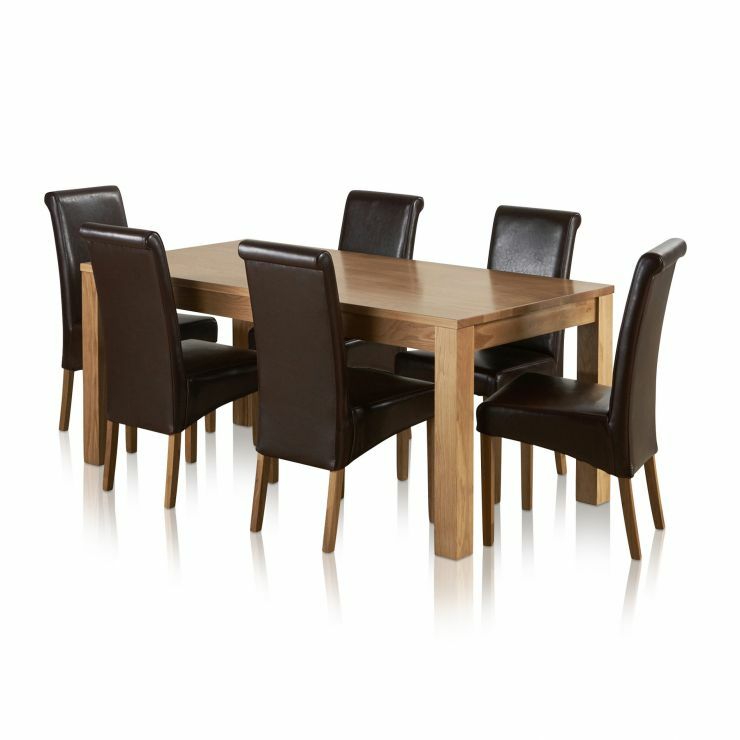 This fantastic dining set provides exceptional quality and value for money. 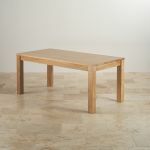 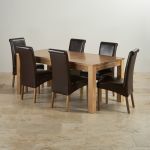 Made using only the finest natural solid oak timbers, the Oakdale dining table offers style as well as durability to withstand regular use both on a daily basis and when hosting your next dinner party. 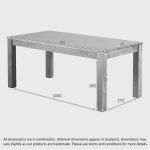 The Oakdale tables' clean-cut frame and chunky design will comfortably seat 6 but can be stretched for an extra couple of places when required. 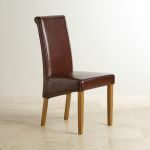 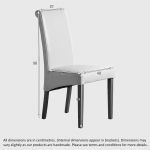 Available here with six of our popular scroll back chairs although you can browse our entire catalogue of chairs and select any combination using the dining set builder to create your own perfect set.